G.I. Joe: Retaliation trailer to debut on Entertainment Tonight on Monday! Entertainment Tonight will debut the first trailer for G.I. 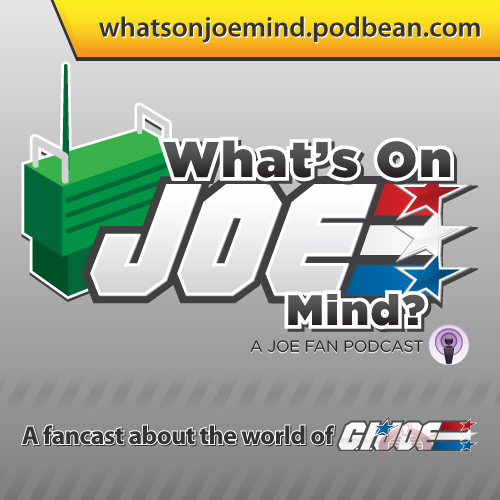 Joe: Retaliation Monday tonight! Check your local listings for station and time. Also check out the G.I. Joe: Retaliation official Twitter feed and official Facebook page! In the meantime, check out this teaser video for shots of The Rock as Roadblock, Ray Park as Snake Eyes, and Bruce Willis as Joe Colton. Yo JOE! !